Wicked family behaviour in China! The wife of an imprisoned Christian human rights lawyer was severely beaten by family members recently for refusing to divorce her husband. Li Aijie has been an outspoken advocate for her husband, Zhang Haitao, since his arrest in June 2015. Authorities have pressured her family to persuade her to stop speaking out on his behalf, even threatening Li’s 80-year-old mother. 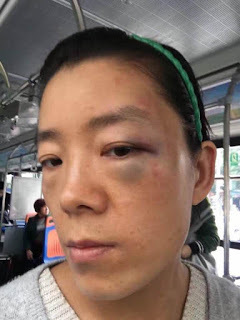 On Oct. 9, Li’s siblings confronted her and urged her to divorce her husband, beating her brutally before leaving. Li suffered a black eye and symptoms of a concussion. Her husband, Zhang, was sentenced to 19 years in prison after being convicted of “inciting subversion of state power.” Li visited the prison last year but was not allowed to see Zhang. He, in turn, has not been allowed to see his new baby boy, who was born after his arrest. 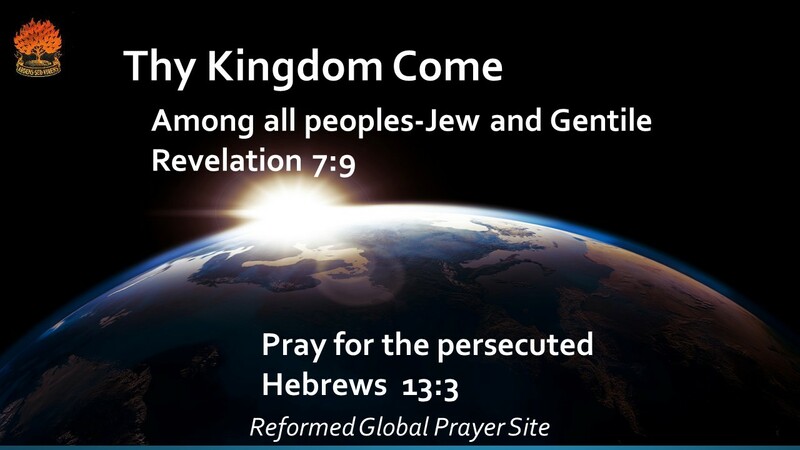 Please pray for Li, Zhang an d their baby boy, and also pray that the Lord will help Zhang use his time in prison for His glory. When my father and my mother (and siblings!-JK) forsake me, then the Lord will take me up. Li Aijie’s own family beat her. ← Another Iranian believer arrested.